Reversing the location of the keyboard and trackpad is an interesting experiment, and made me wonder if this trend could catch on in other laptops. Changing decades of laptop-using habits is certainly an ambitious idea. 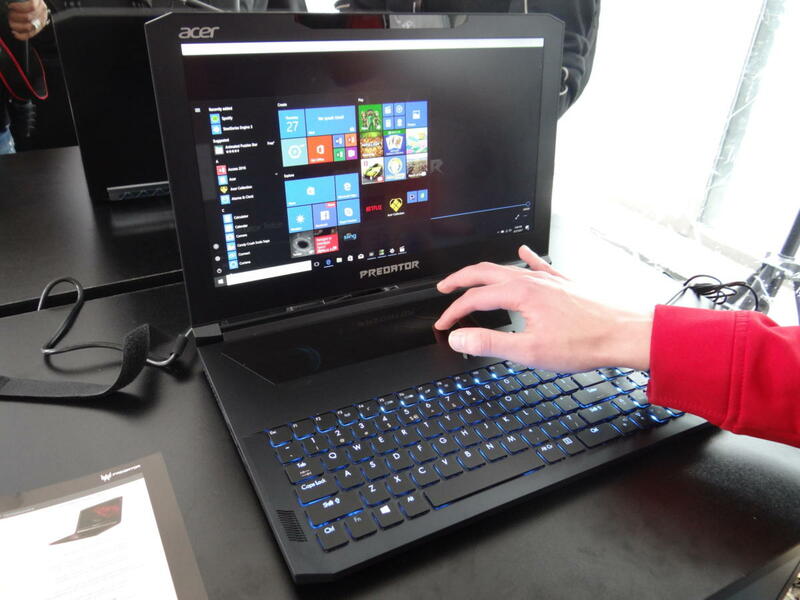 But the feature is mainly targeted toward gamers who use mice for gaming, Ackerson said. But the Triton 700 price is pretty fat. It will start shipping in August and is priced at starting at US$2,999 for the U.S. market and €3,399 for the Europe, Middle East and Africa markets.